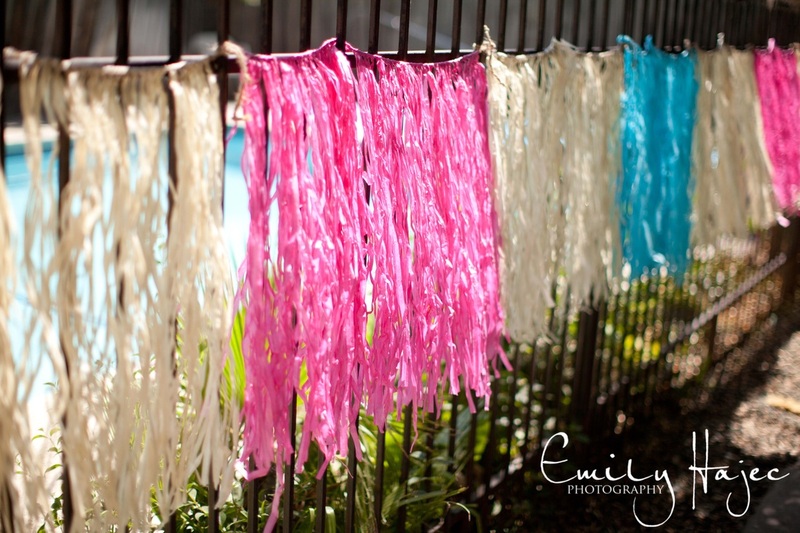 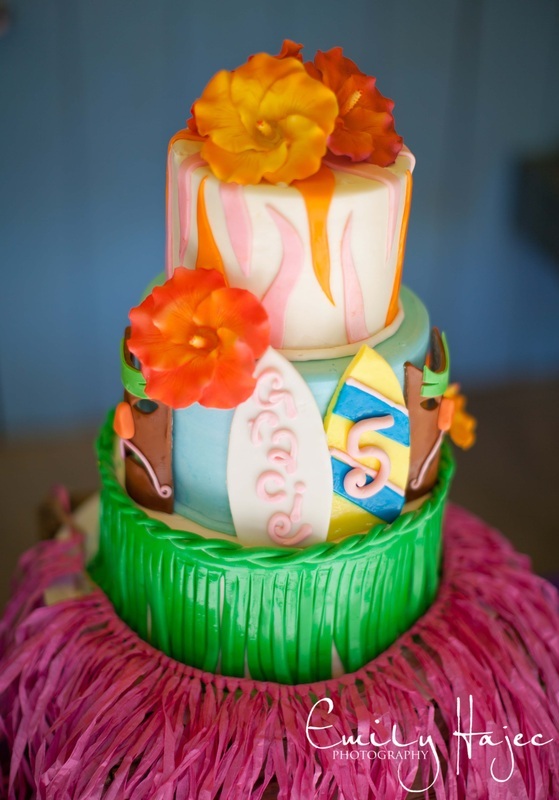 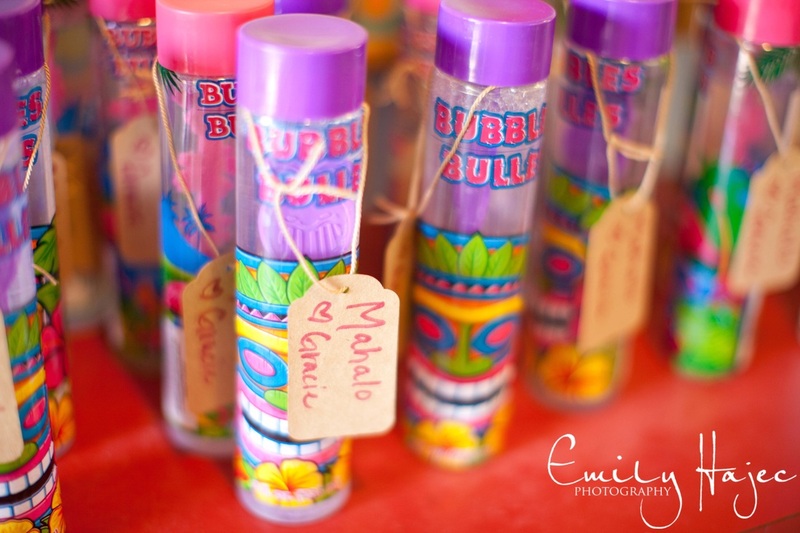 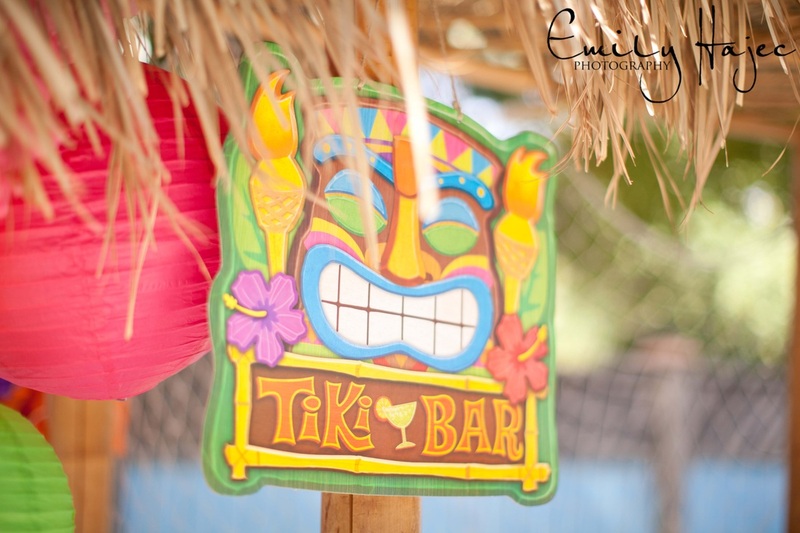 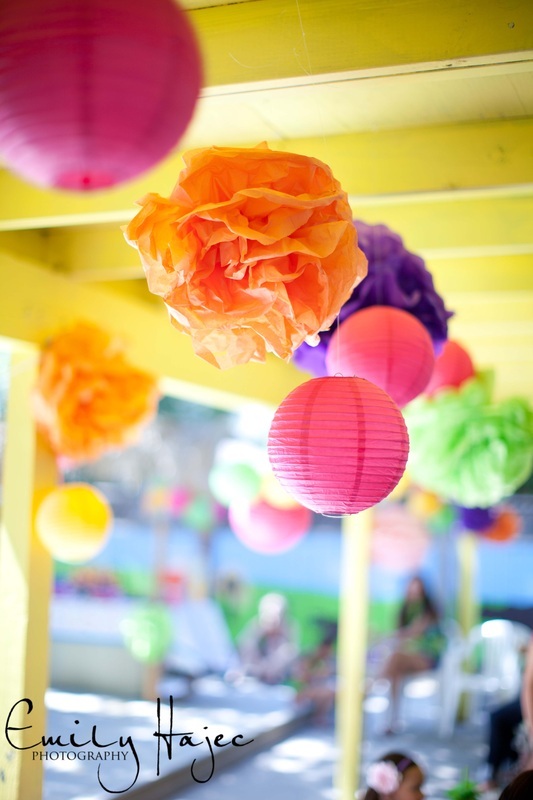 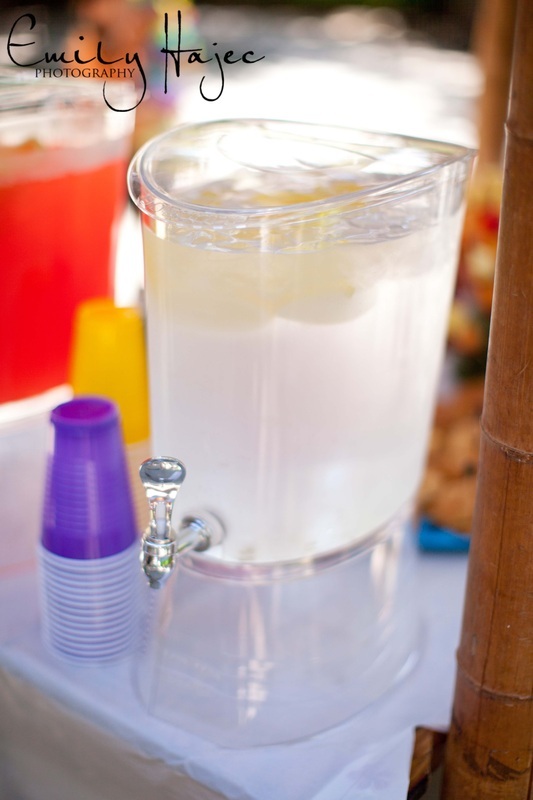 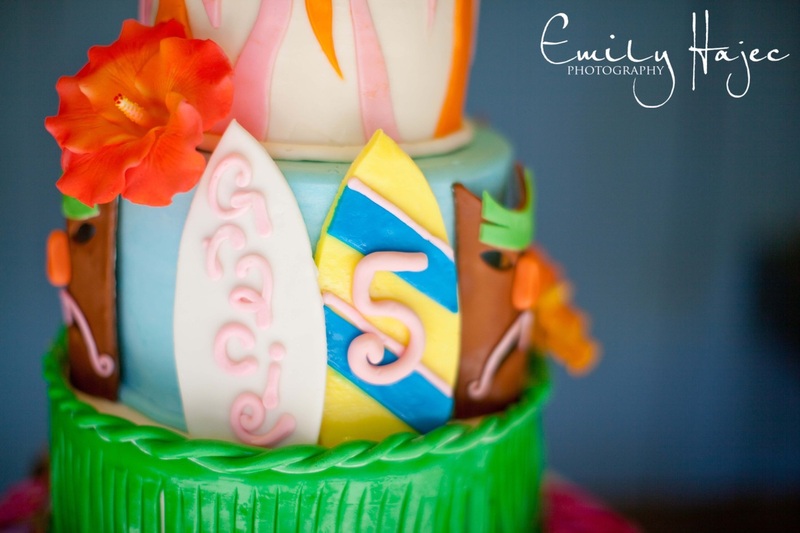 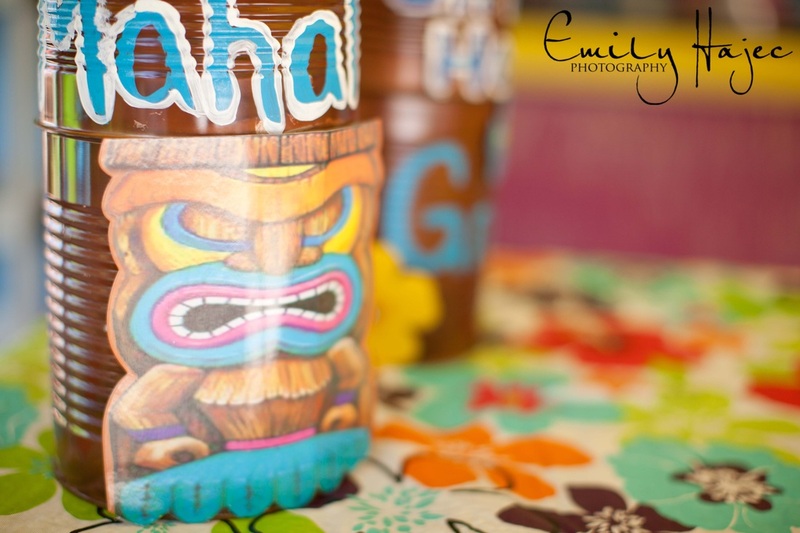 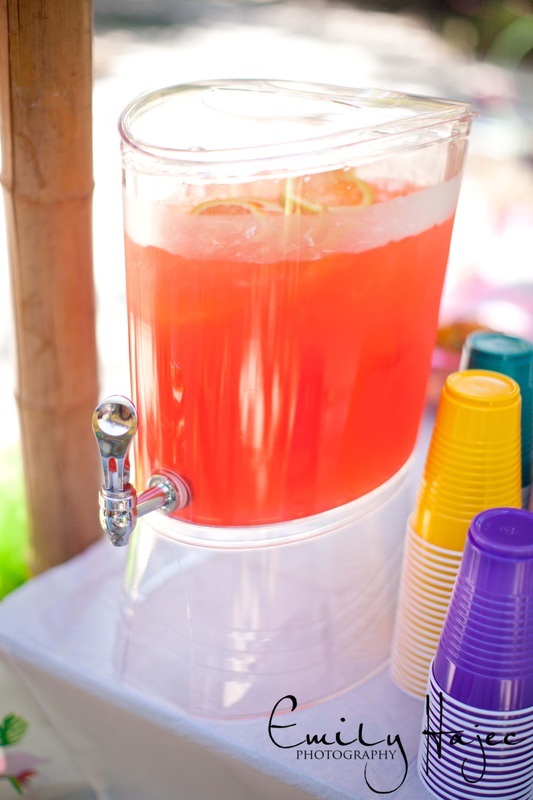 A Luau Birthday Bash: It's All in the Details! 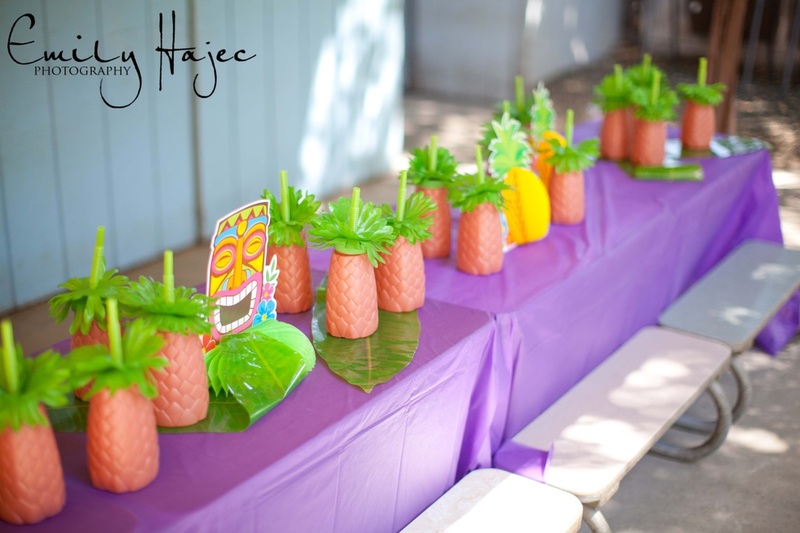 I had so much fun at this luau! 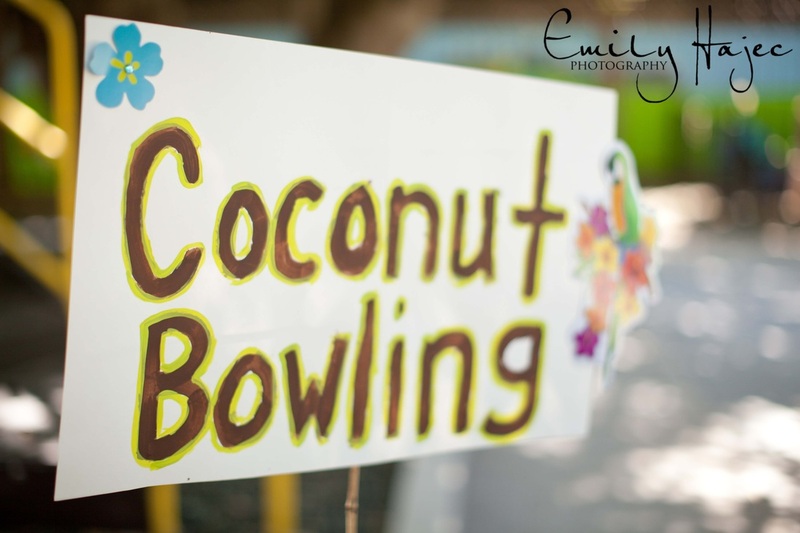 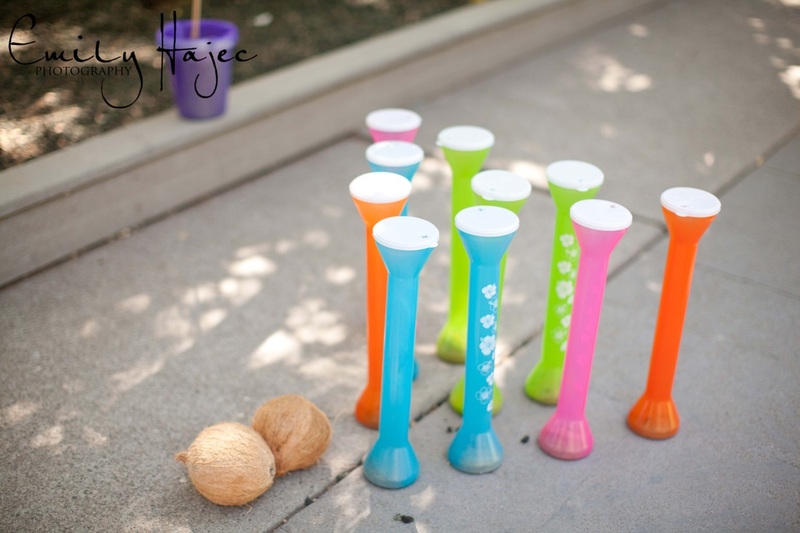 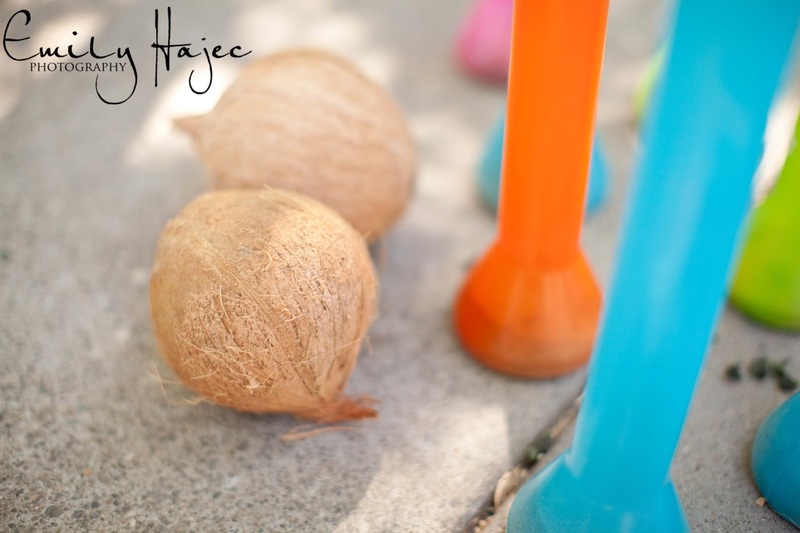 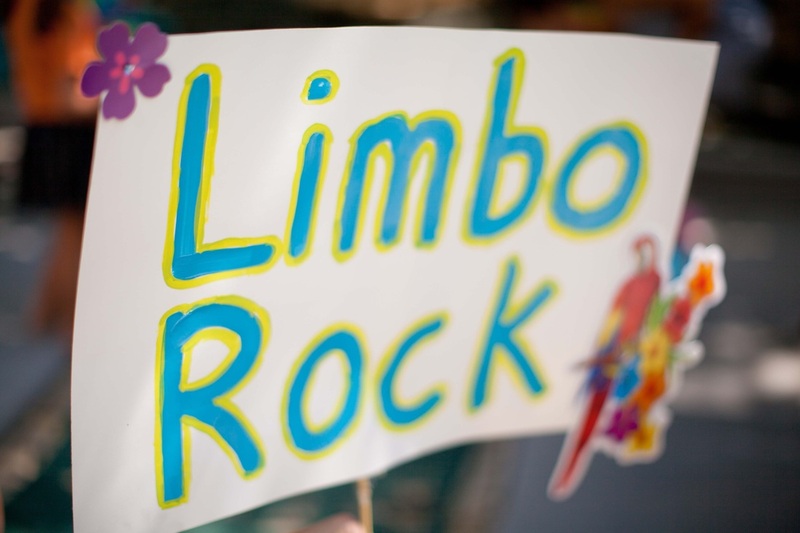 Limbo, hula hoops, coconut bowling, and even REAL hula dancers for entertainment. 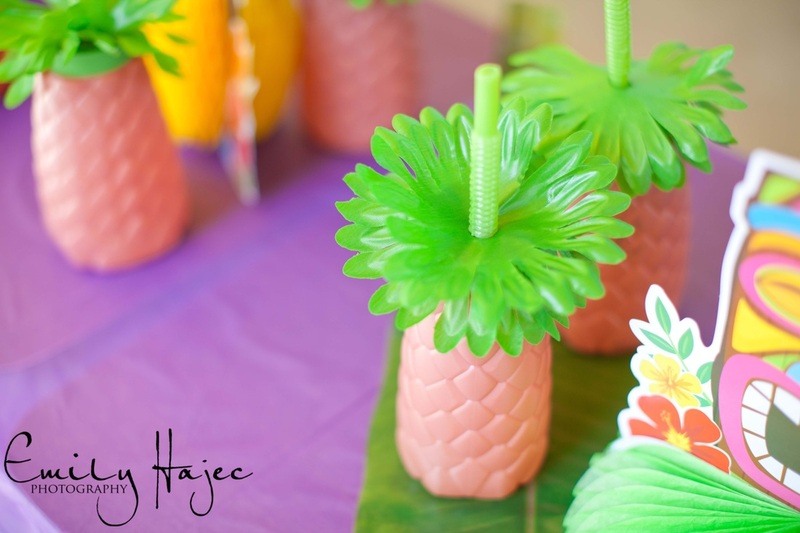 This mom thought of everything! 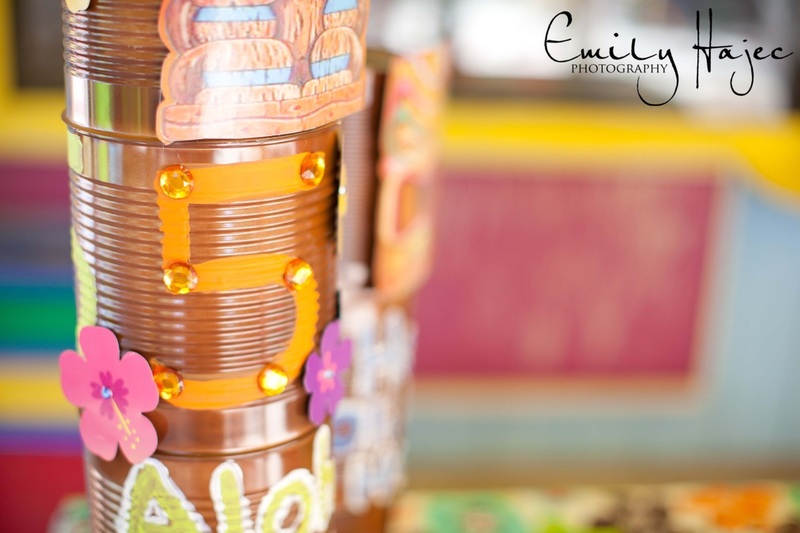 But it wasn't only the bright colors and fun decorations that I enjoyed--it was having the opportunity to work with the birthday girl who is just the absolute sweetest! 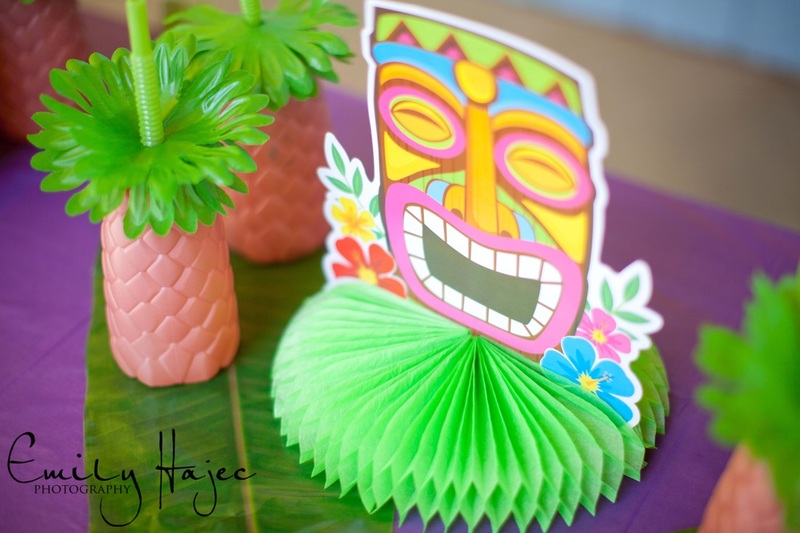 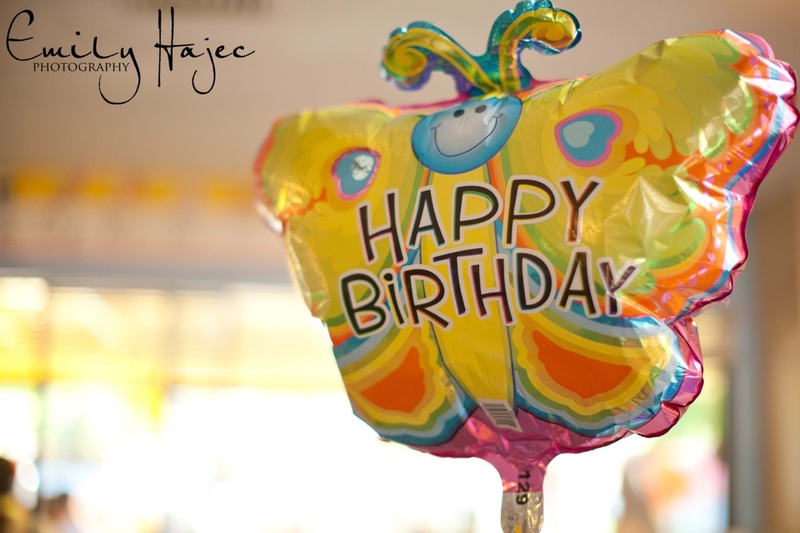 Happy birthday...or should I say Hau oil la hanau! 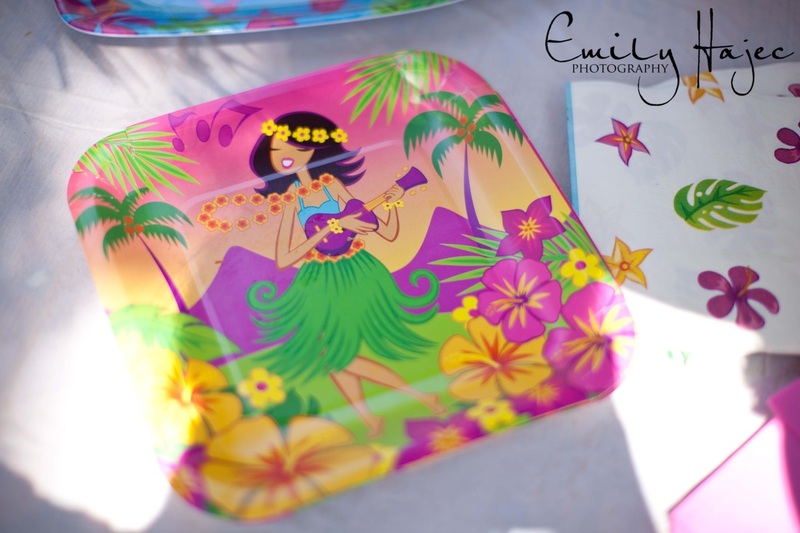 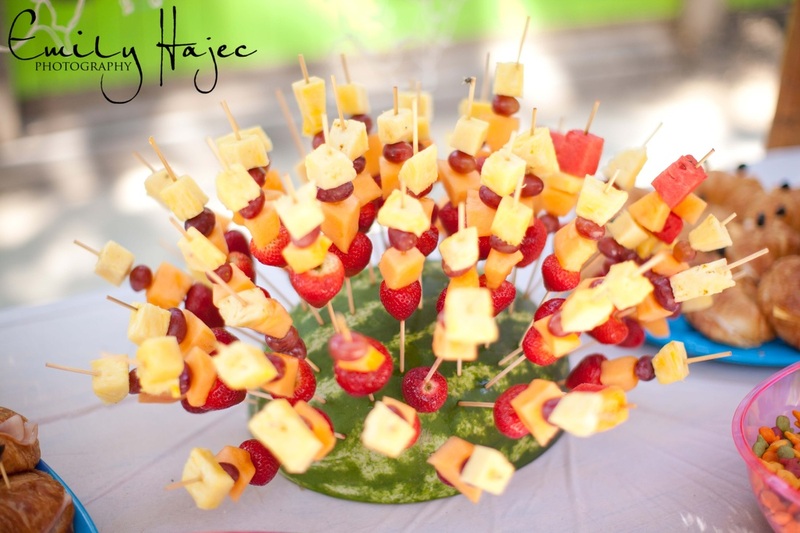 Here are a few detail shots from Saturday's party :-) Pin away! 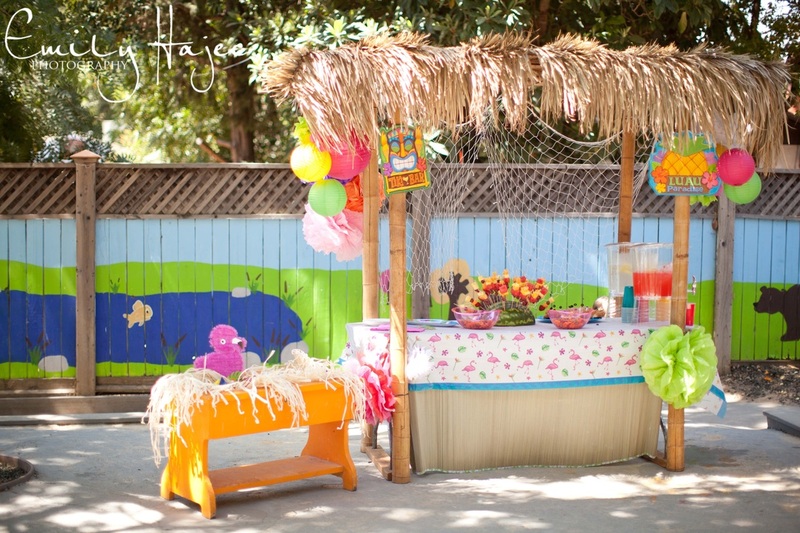 Want a fun location for your child's next birthday party? 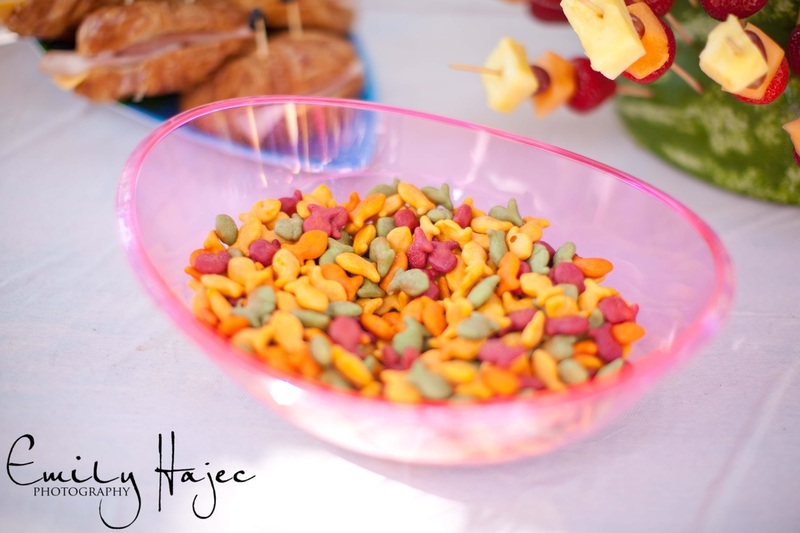 Contact Laura's Preschool here in Chico, Ca! 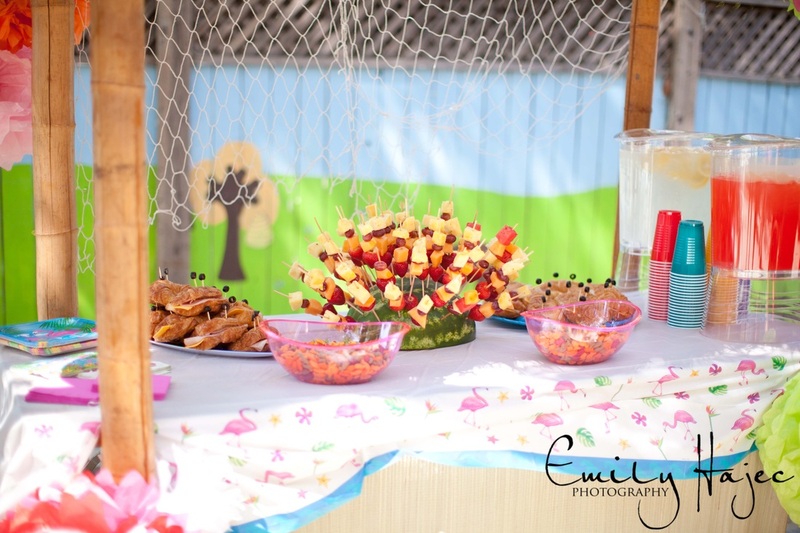 They have a fun, clean and safe outdoor play area, swimming pool, and covered picnic area. 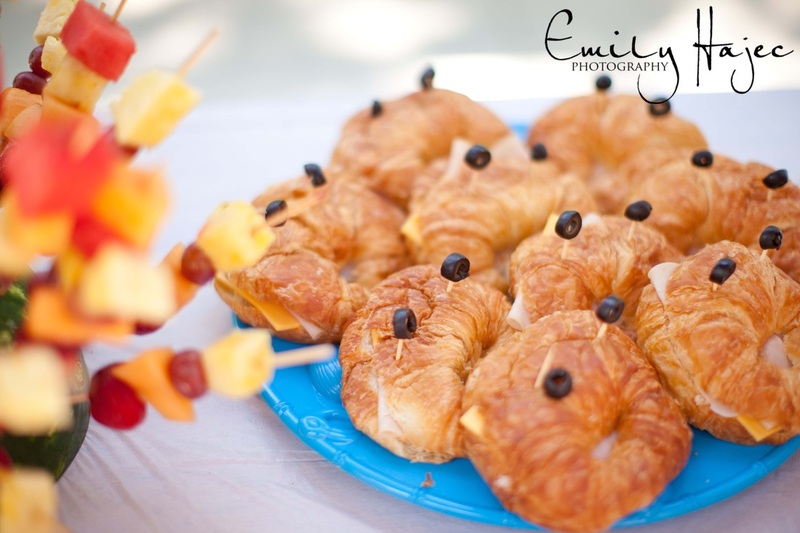 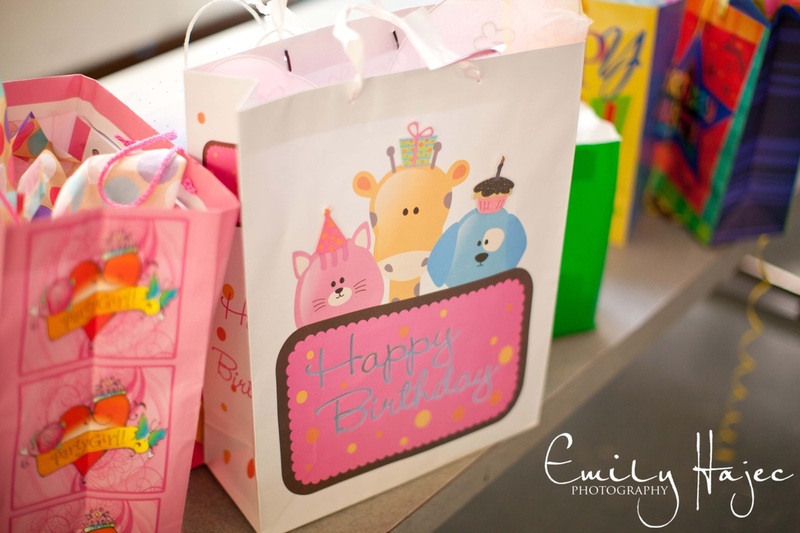 Contact Eileen or Carson with GracieLu Parties for all your party planning needs, and book your next party today!